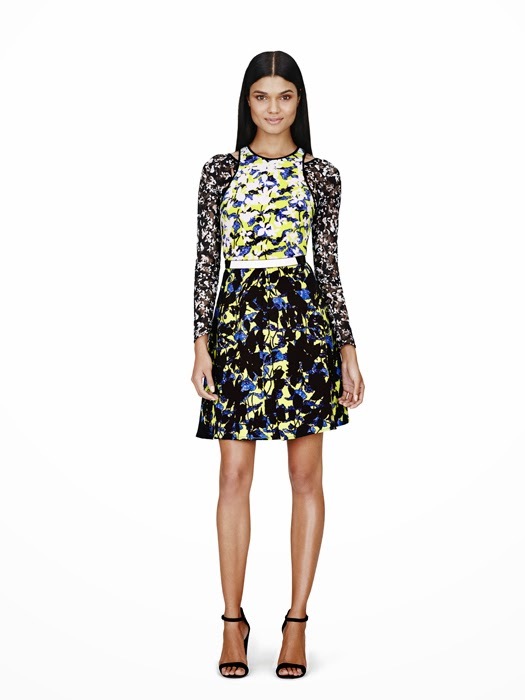 European designer, Peter Pilotto is the next designer to collaborate with Target for their new designer collaboration for Spring 2014. His vision of womenswear embraces new and classic perspective on elegance with a heavy focus on textile and print. 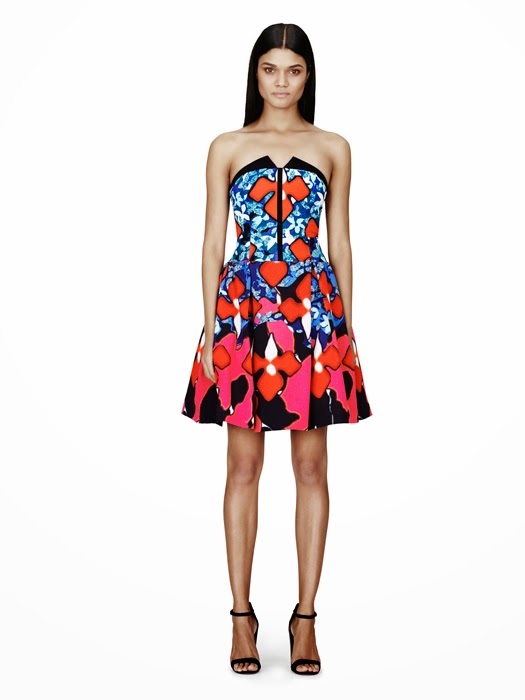 This perhaps, might be my favorite high end designer and retailer collaboration to date. The line contains about 70 pieces, featuring women’s apparel, accessories and swimwear. 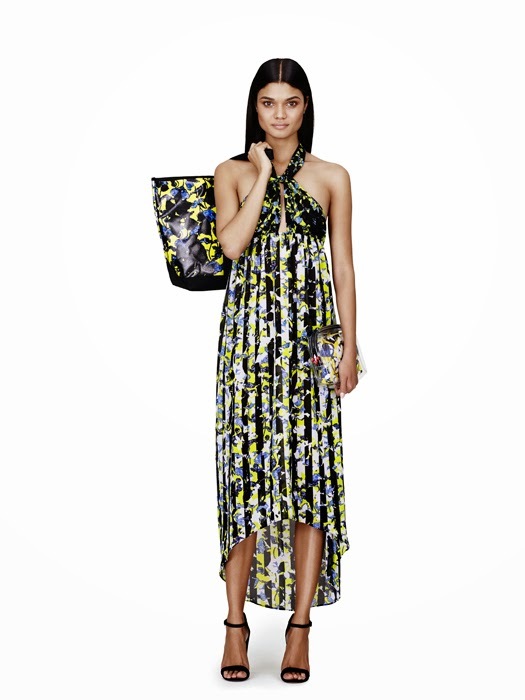 PETER PILOTTO for Target will hit stores Febuary 9th, and prices will range from $14.99 to $79.99 for apparel and swimwear and $16.99 to $39.99 for accessories. I'm actually excited about this collection! It's fun, it's on trend, and it allows you to be creative with your wardrobe. What do you think?